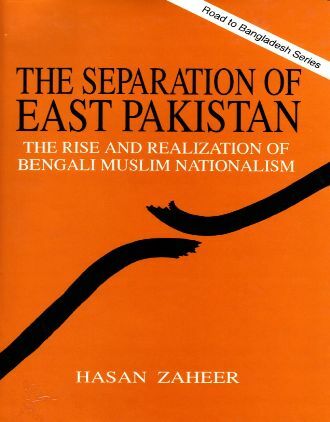 Hasan Zaheer joined the Civil Service of Pakistan in, 1954 and served in various subdivisions, districts, and in the secretariat under the government of former East Pakistan from 1956 to 1962. In May 1971 he was posted to Dhaka again, this time in a senior position in the provincial secretariat. He was responsible for coordinating relief, rehabilitation, foreign assistance, and other matters related to the crisis arising from the army action of 25 March. He was in Dhaka at the time of the Pakistan army's surrender and remained in Indian custody as a civilian internee until January 1974. Later, as Secretary to the Government he worked in various ministries. In 1990, he retired as cabinet secretary in which position he served directly under four prime ministers and two presidents. Mr. Zaheer has a master's degree in economics from the University of Punjab and one in public administration from Harvard. He has also attended a course in public administration at the University of Oxford. [ROAD TO BANGLADESH SERIES is designed to present published accounts of the background to the emergence of Bangladesh. Books in the series should be an invaluable collection for those interested in South Asian affairs, particularly students and scholars of politics, economic development and social transformation.